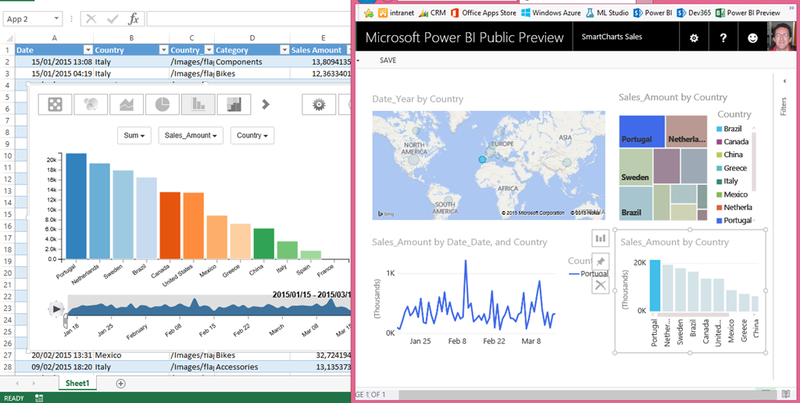 Amazing week for Data lovers & Business Intelligence minds, Power BI Preview is now *globally* available! Be sure to check out the public announcement for details. 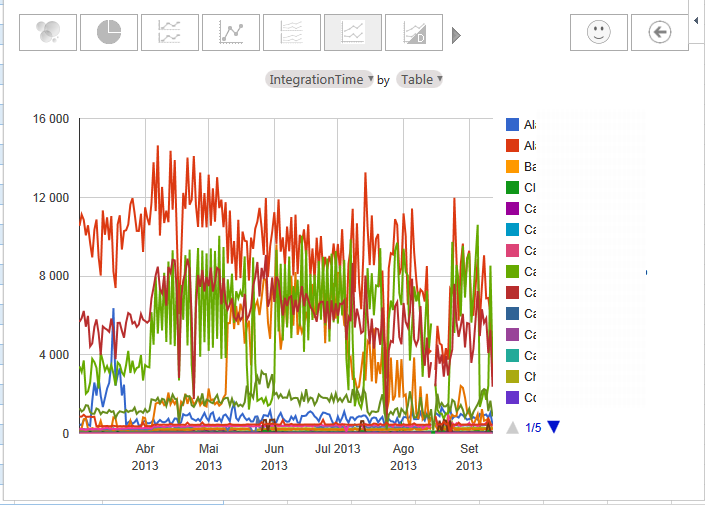 And Chris Webb’s BI blog for additional insights. 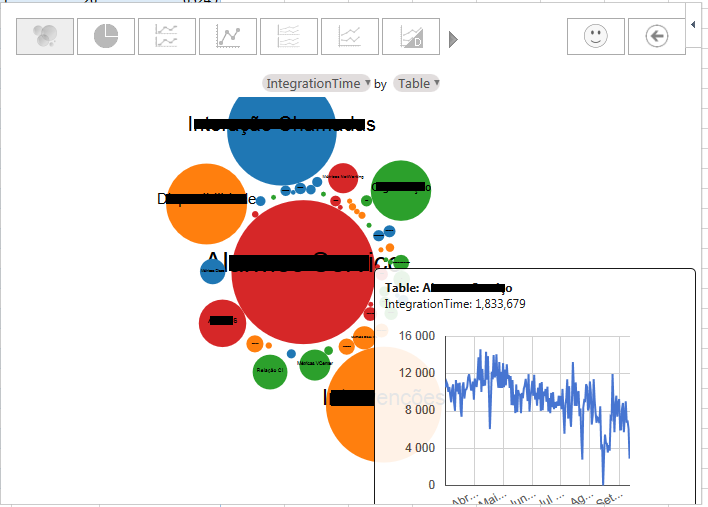 By now you know that there’s a new & strong developer story for the new Power BI, and even if at the moment we have a simple API to test drive, it already allows to think of interesting scenarios. 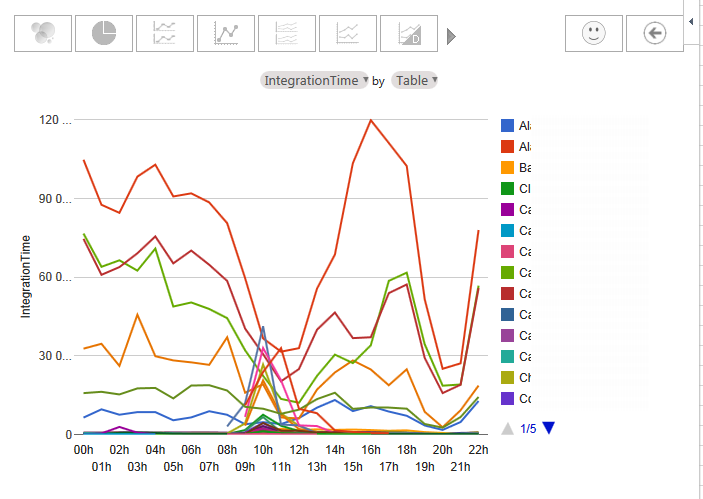 Particularly for real-time dashboards or the click to insights pattern I happen to obsess so much …. 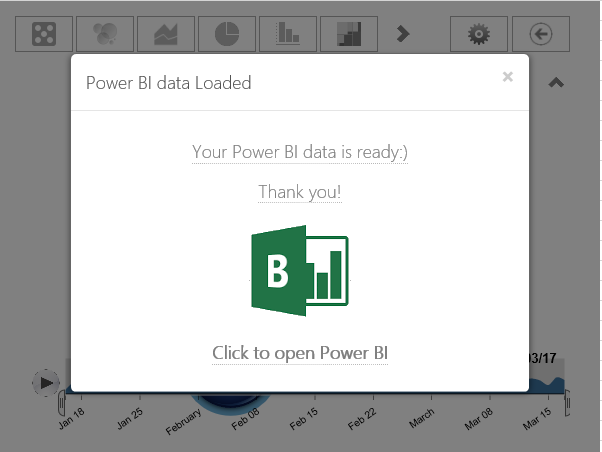 Really, seems there will be no place for data to hide from Power BI :). 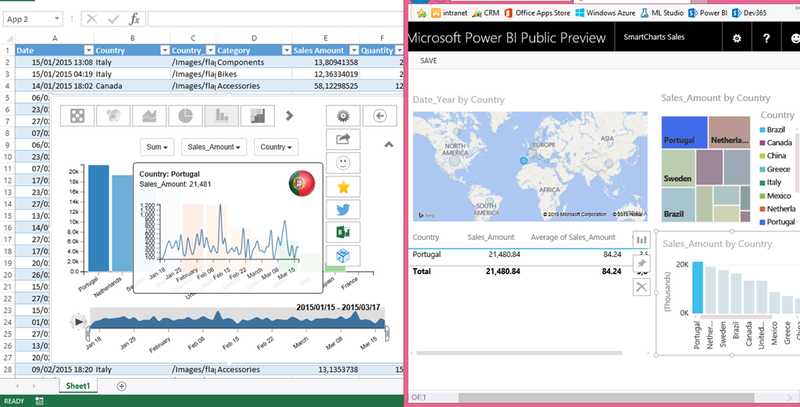 When Power BI can’t get there… we will bring it to Power BI in a blink of an eye, in real time if needed, all using the brand new APIs. 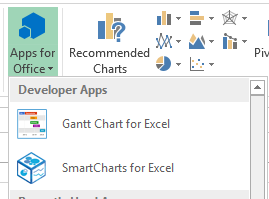 Don’t have Power BI Designer? or even Excel? and need to quick load some data to explore? Real time? Check out DevScope github & use the awesome Power BI API Powershell modules to load your Data into PowerBI directly from the command line (for more info & a cool real time sample don’t miss Rui Romano blog post). Not forgetting we already have NuGet Power BI api modules for .Net, Xamarin, iOS & Android by Sylvain Pontoreau . 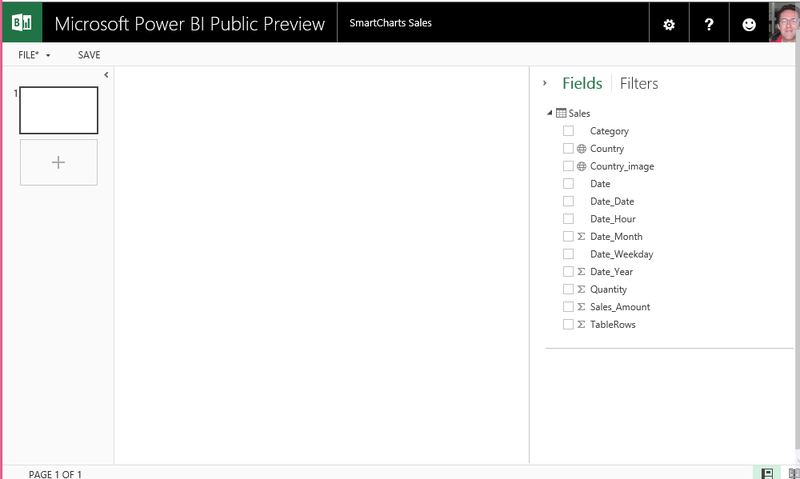 Or more recently new sample web apps for Power BI api scenarios. 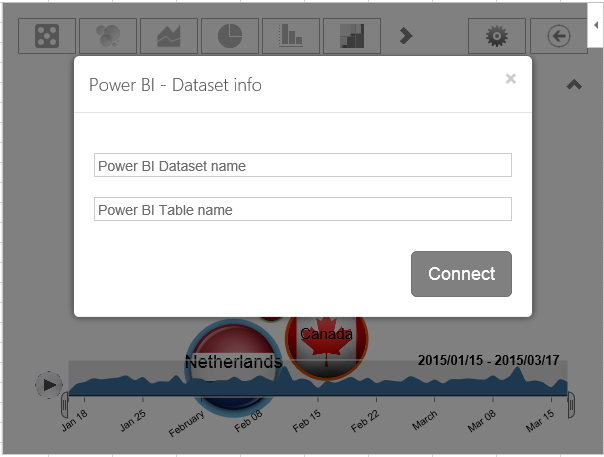 Start with your data as usual or the sample dataset and just click Send To Power BI. (note: if using date/time columns we also add some extra time related columns we happen to use in the app). 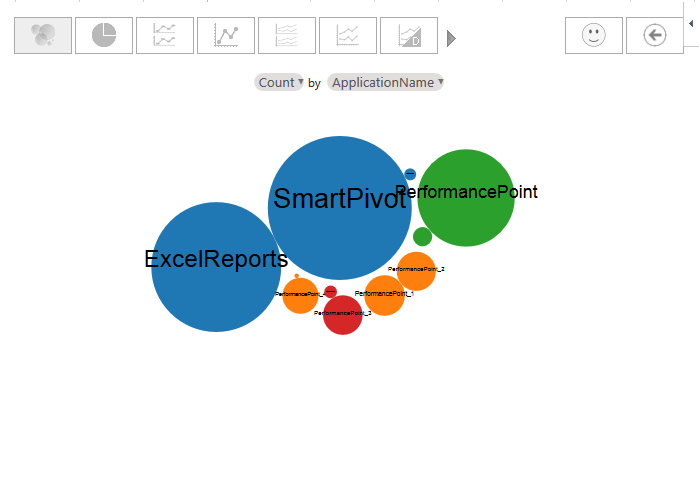 Get SmartCharts here, or checkout or other DevScope Labs Office Apps here. 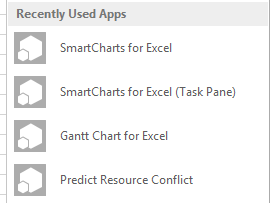 It’s my personal view, after publishing, supporting & improving a few apps (SmartCharts, GanttChart, -a few others coming soon ;) )on how the experience could be improved for end users and developers, hoping to drive a much higher acceptance for Office Apps & the App model in Office365/SharePoint. So, what have we learned and what would be great to see improved in the Office Apps experience? Sorry, this need an urgent fix! An new Apps ribbon tab! 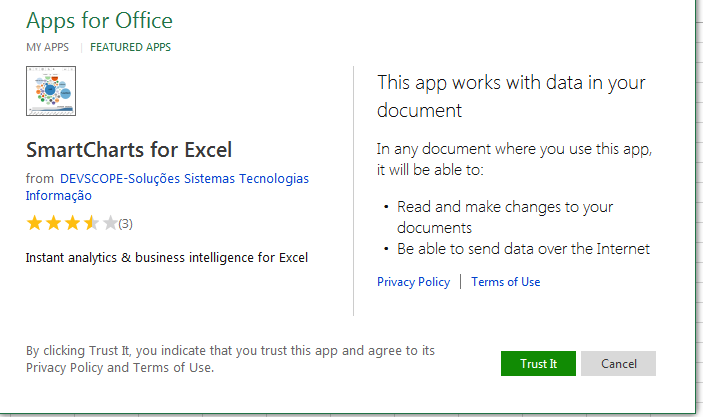 3-Users can’t get details/screenshots about an app using the Excel built in app browser? How are they supposed to pay, install & trust an app if they don’t know what its supposed to do? come on!? doesn’t make sense when we have rich description and screenshots available in the store. Trust me, the one thing you should do from day one is to configure google analytics, your own custom analytics framework or both (yes, be sure to reflect that in your privacy page). Hope all these could be fixed soon, in the world of data, the available dashboards and data are really lacking (being kind here honestly…). 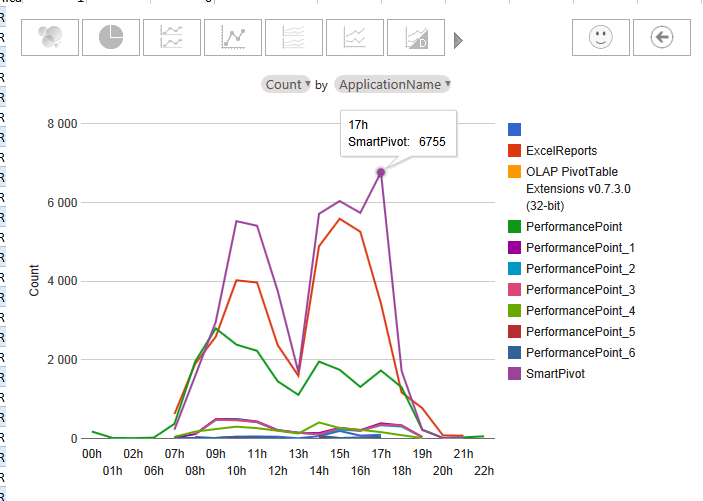 While developing and getting SmartCharts approved we had several issues with the api, supporting IE9 in Excel web app, strange redirects issues breaking the office API context model, undocumented issues with permissions and data read API calls. I must say that having been in touch with some office apps support teams in this process, we were on your own almost all the time :(. 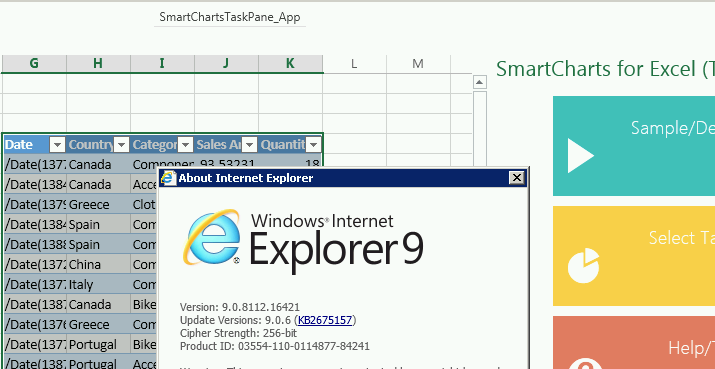 Expect delay for advanced issues, these are the ones difficult to reproduce (ex: excel web app in IE9/chrome). Finally! 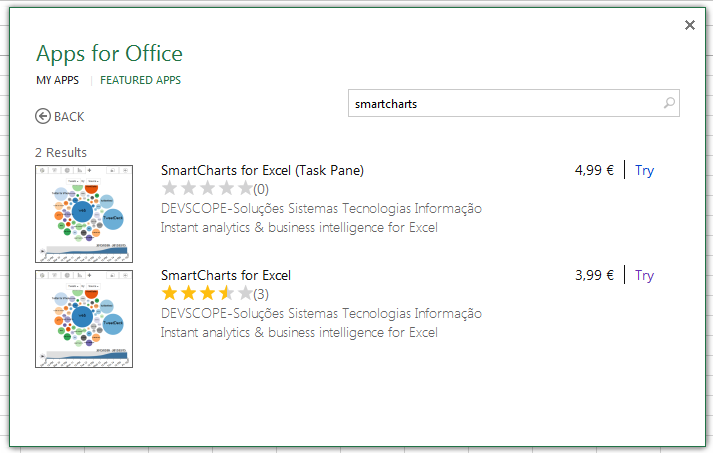 :) time to briefly introduce our SmartCharts app for Excel now available at Office Apps Store (download here). 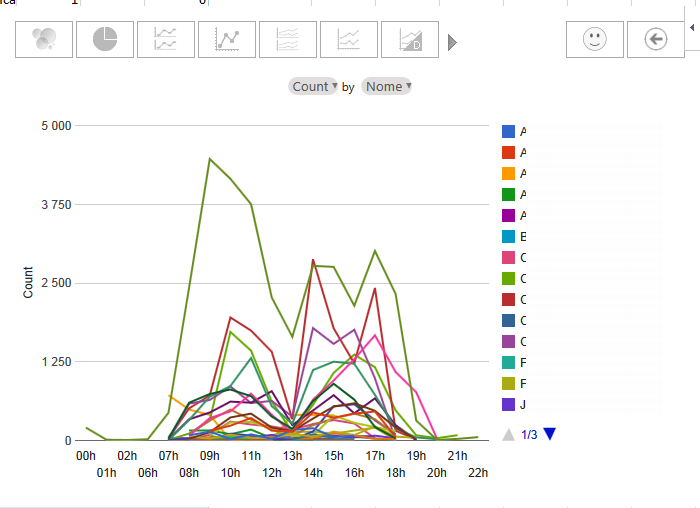 So, yet another “chart” app/tool for Excel…what’s the point? :) what’s it for? 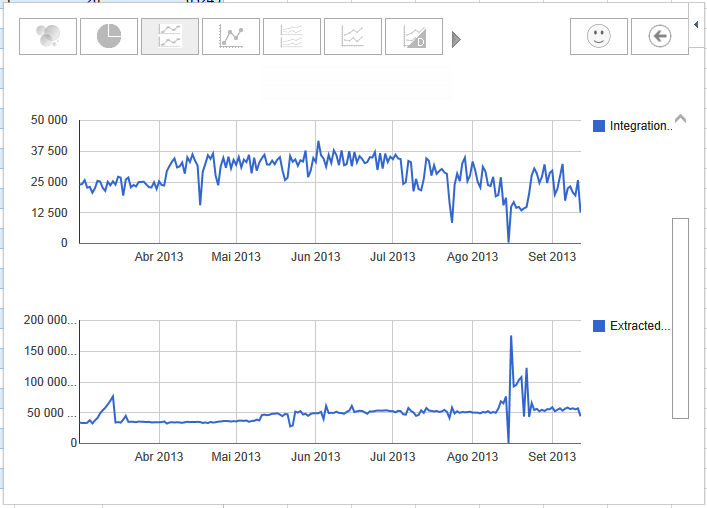 We are building an excessive number of dashboards (really! we are), repeating the same patterns over and over again, same for data mining… can’t we get reusable analytic modules that quickly adapt to different datasets? Data+Services inter-connectable through already available metadata? 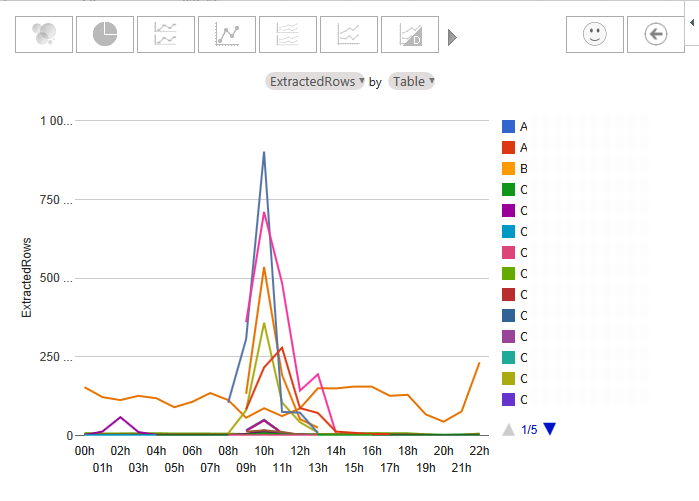 A tool that we can now use to quickly & easily explore small datasets instantly in Excel (under 100k,150k rows) all kind of log tables, log streams, etl logs, usage logs. All these are of course “experimental hypothesis” that we can now test and research (and already collecting lots of useful feedback :) ). And stay tuned, we will be releasing some new features this week ;). Download here & get us some feedback.